Under the light of the morning star the ceremony began with Pomo traditional dancers and a Maori performance honoring the traditions and culture of their peoples. 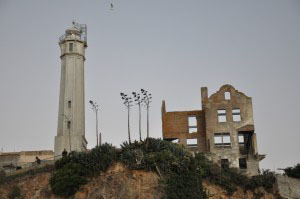 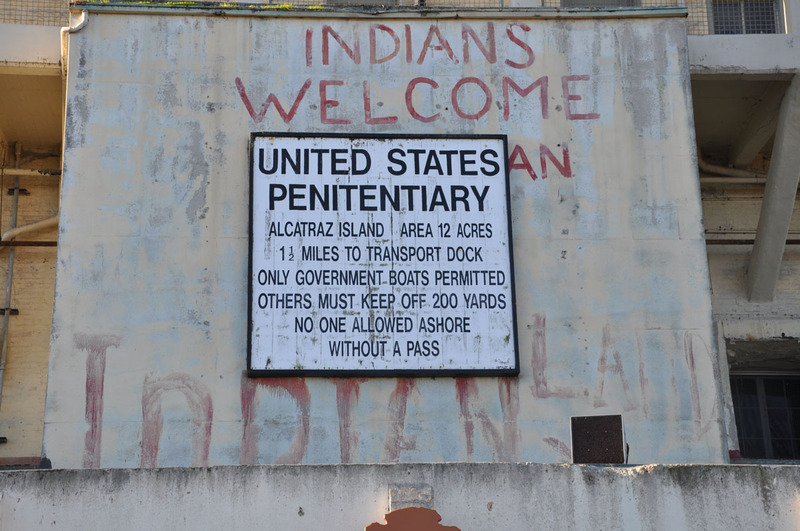 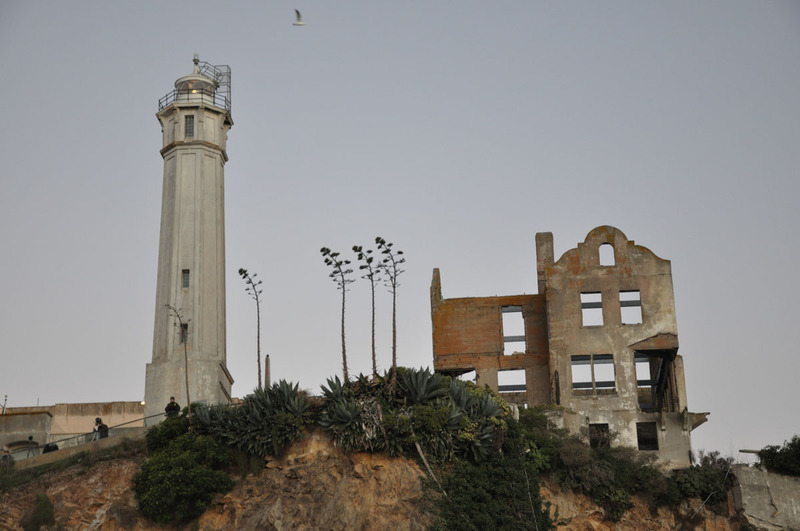 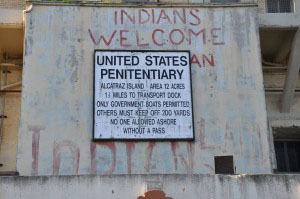 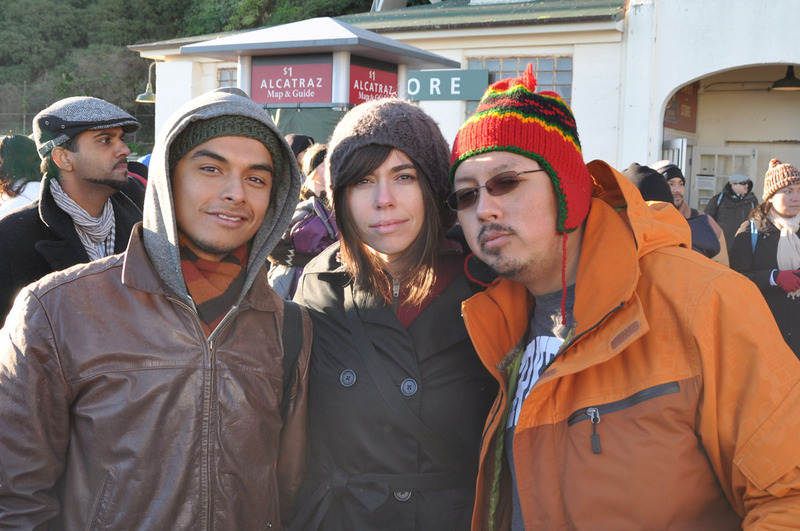 By sunrise a diverse 4,000 people had come together to participate in the ceremony, listening to the children and family members of those who occupied Alcatraz standing against the oppression of the government. 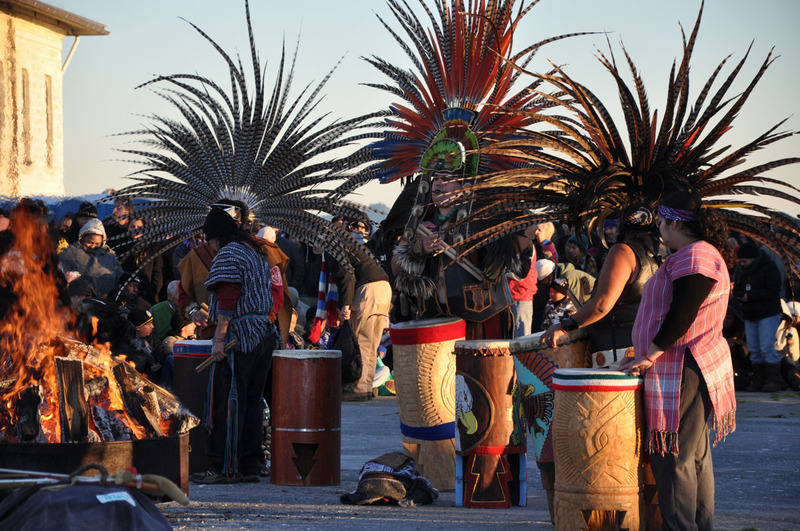 As the golden sun rose through the smoke of burning cedar the moving ceremony closed with a ceremonial performance by Aztec and Pomo Dancers.